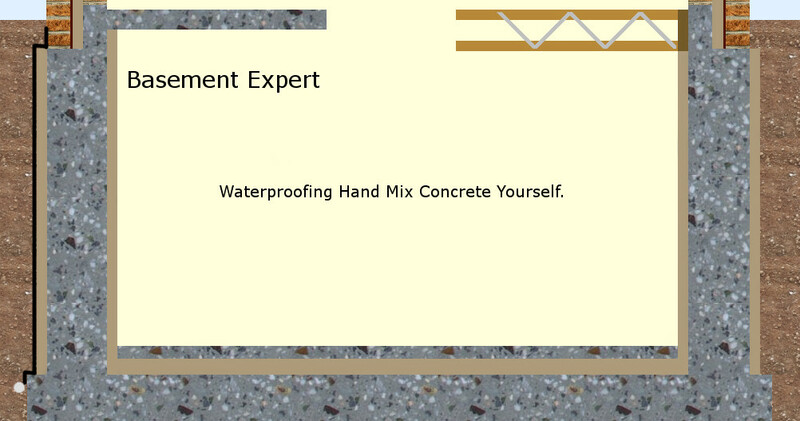 I can sell you an admixture that makes readymix concrete waterproof. As good as any of the rest out there. For only £23 per m³ treated. I can sell you a different additive that makes hand mixed concrete waterproof for even less than that. 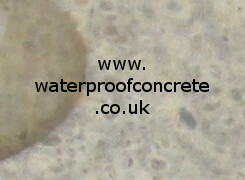 and I go into all the science on this discussion web site www.waterproofconcrete.co.uk. 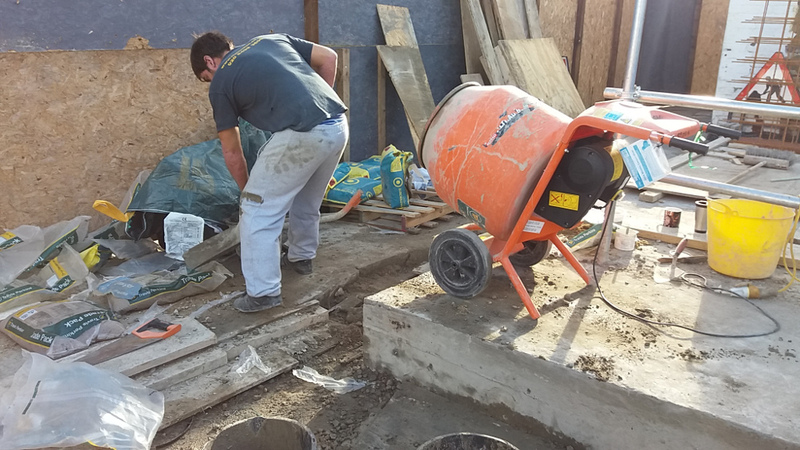 Mixing concrete on site and making it waterproof. 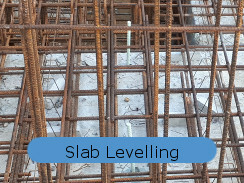 £10 for enough additive to make at least 1m³ of concrete on site. You will be supplied with a measure with your order. You will need to make some gauges. I use two buckets for the ballast and a pot for the sharp sand. I cut bags of cement in half with a hand saw. I spill some each time and after 4 bags I have almost enough on the floor for another batch. almost half a bag of cement, actually 10.5kgs if you weigh it. correct dose of liquid admixture purchased from me. You will get instructions and a measure with your liquid admixture. Add more water very slowly until the concrete flows, but is not runny, in the mixer. Note. Sand bulks when damp. Therefore you should make a batch based on the numbers above THEN MEASURE HOW MUCH CONCRETE YOU HAVE MADE. It is quite likely to be less than 30 litres. Increase the ballast until your batch makes 30 litres of wet concrete with, ideally, 10.5kgs cement. Most cement from merchants is a blend of OPC and flyash. Flyash probably won't make an absolutely waterproof concrete. It would be fine for any concrete that doesn't get covered with plasterboard or always has some ventilation, such as a garage floor. Or you could paint a waterproof paint later to prevent vapour. Ideally you will buy pure OPC in bags, CEM 1. It used to be that you had to buy a whole pallet to get CEM 1 cement, but recently I discovered that Selco's cheaper cement in paper bags is CEM 1. So look around. Mixing concrete by hand is very expensive compared to full loads of readymix. 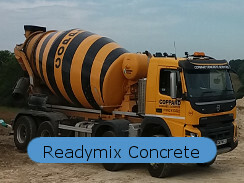 You should probably only mix by hand where readymix would be too much at once unless you paid a lot extra for a small delivery or extra time on site. Wash the mixer every hour so that it is easy to keep clean. 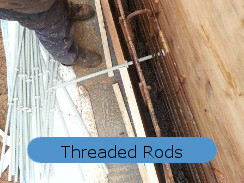 Click here to open the Material Safety Data Sheet for this liquid.